Bradley Beal posted yet another 20-point game in Washington’s 107-89 win over the Indiana Pacers as the Wizards cruised to a win. 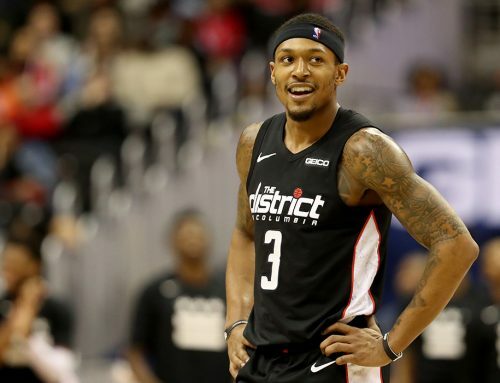 Beal led Washington in scoring with 25 points on 9-15 shooting, as well as a perfect 5-5 showing from the free throw line. 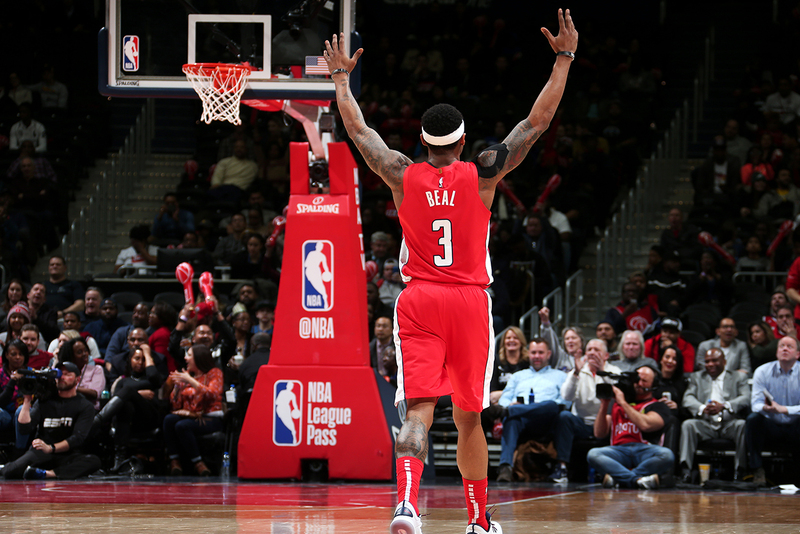 Additionally, Beal recorded six rebounds and six assists in the victory. 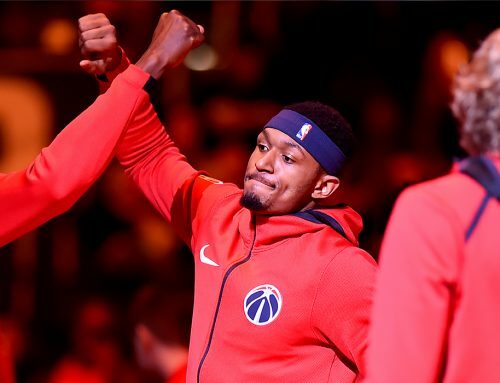 Beal has cemented his case to be named an All-Star for the second consecutive season in recent weeks, and Wednesday’s win over the Pacers was another display of consistent scoring and playmaking that has propelled the Wizards as they continue to battle their way up the standings in search of playoff positioning. 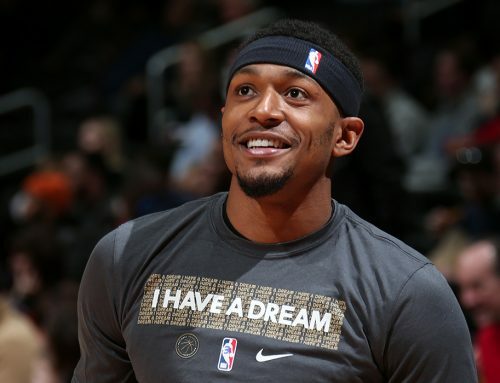 But, Beal will be the first one to say that any win is a collective effort from the entire team. The Wizards bench combined to score 58 points, including 23 from Jeff Green, 13 from Chasson Randle and 12 from Jordan McRae. Indiana began the game by making eight of their first nine shots from the floor to take an early 18-14 lead midway through the first, but Beal helped ignite a turnaround by driving inside and kicking the ball to Trevor Ariza for a corner three. On the following possession, Beal was fouled on a three-point attempt and nailed all three free throws. Washington finished the quarter on a 21-7 run in part because of Beal and his nine points and three assists, but also because, defensively, the team responded to the Pacers red-hot start. After beginning the quarter hot, Indiana finished the first shooting 2-for-10 and turned the ball over four times. 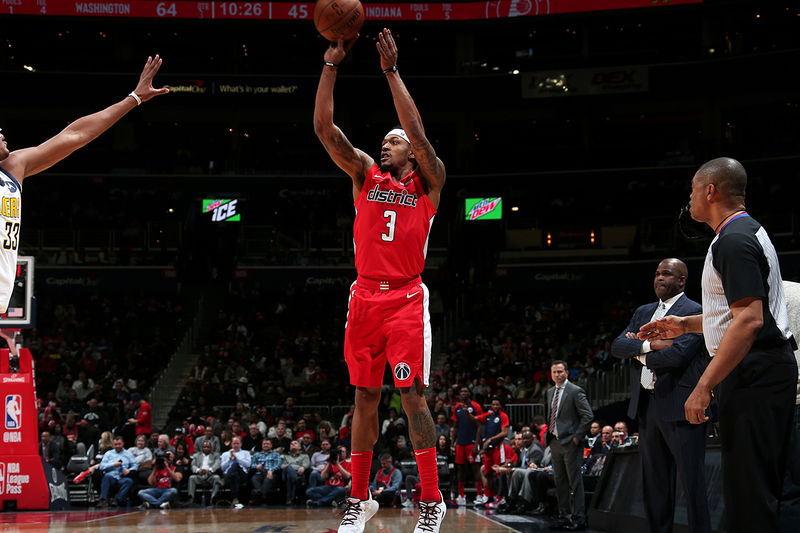 The Wizards continued building their lead throughout the game, leading by as many as 25 points in the third quarter and with under three minutes remaining in the fourth. Next up for Washington is a matchup at home against the Eastern Conference leading Milwaukee Bucks. The Wizards sit at ninth in the standings, just 3.5 games out of the final playoff spot. A win would go a long way in carrying momentum into the second half of the season as Washington continues making their playoff push. The game can be seen on NBC Sports Washington Saturday with tip-off scheduled at 7 p.m. ET.